Leaving an Ontario, Canada, convenience store, John Taylor was about to get into his car when a small moving figure on the far side of the parking lot luckily caught his attention. 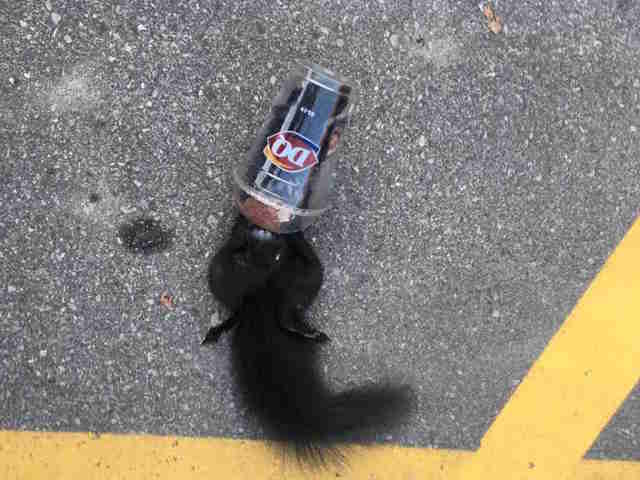 A black squirrel had gotten stuck in the top opening of a plastic cup — and his small body was soaking wet as he struggled to escape. Jumping into action, Taylor picked up the cup and brought it over to a grassy area to help the squirrel dislodge himself from inside. While this close call ended safely for the squirrel, Taylor warned others about the dangers that garbage can pose for small animals — even if it’s disposed of properly in a trash can. 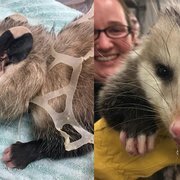 Unfortunately stories like this are far from uncommon — wild animals can often get caught in or ingest garbage when foraging for food, and the Humane Society of the United States warns that most animals who get caught in litter have a slim chance of fully recovering from their injuries. 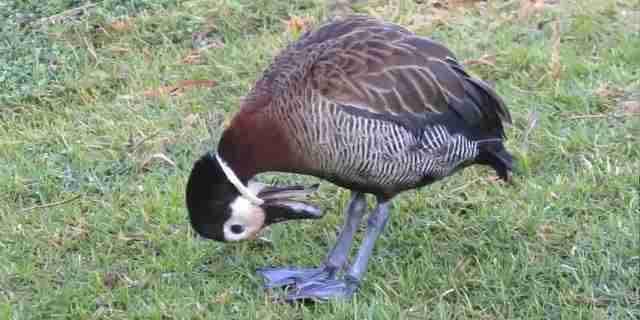 While most discarded trash is hauled to landfills, a significant amount ends up into the path or natural habitats of animals. 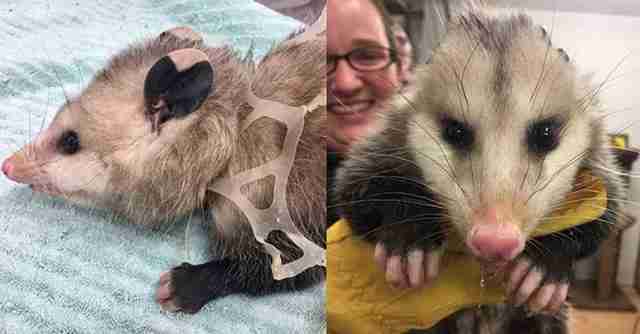 To find out how you can make your trash safer for animals, check out this guide.